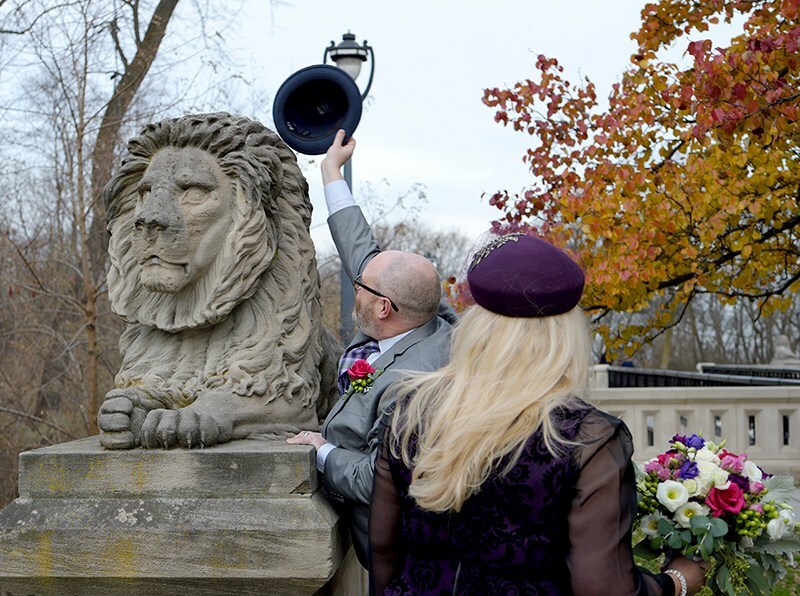 I am thrilled to announce to any who will listen that on December 2 2017, on an unseasonably warm day for December in Milwaukee, I married a man called Carr. John Francis Carr III to be exact – a man I’ve known since my college days — and he’s pretty fantastic! 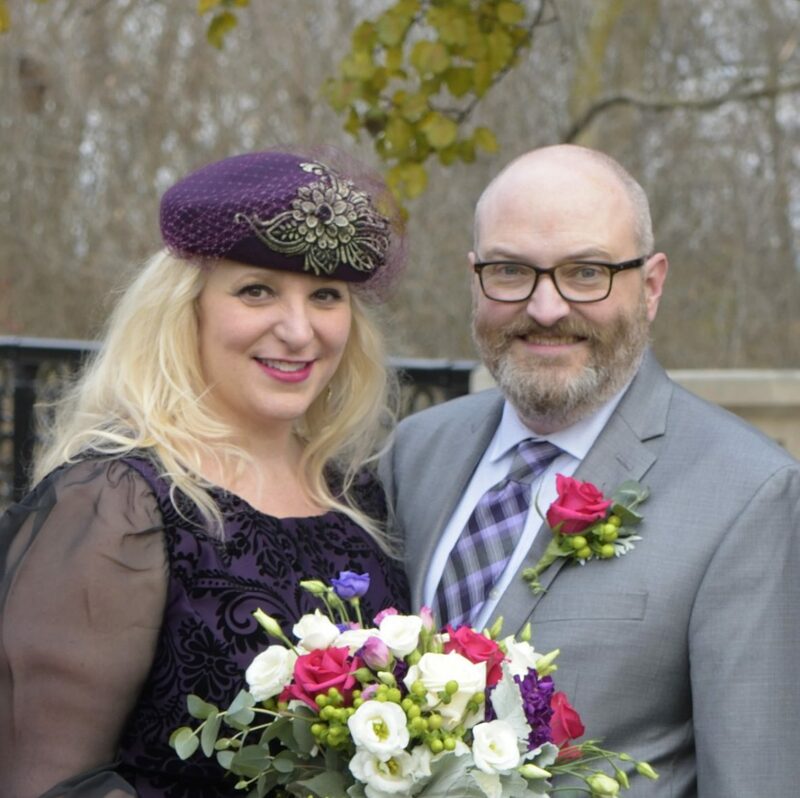 While I gave the name Rochelle Marie Weiner a very good run, it’s time to ramble on from my given name to my chosen one.  My new name is Rochelle Weiner Carr. Please update your address books!